Patrick O'Brian's Aubrey-Maturin tales are now widely acknowledged to be the greatest series of historical novels ever written. Captain Jack Aubrey is ashore on half-pay without a command - until his friend, and occasional intelligence agent, Stephen Maturin, arrives with secret orders for Aubrey to take a frigate to the Cape of Good Hope, under a Commodore's pennant. But the difficulties of carrying out his orders are compounded by two of his own captains - Lord Clonfert, a pleasure-seeking dilettante, and Captain Corbett, whose severity can push his crews to the verge of mutiny. 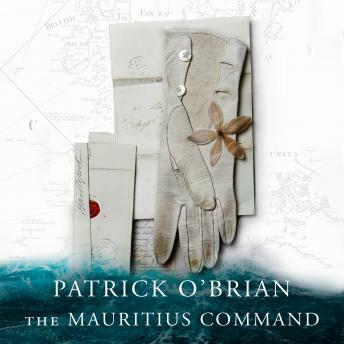 Based on the actual campaign of 1810 in the Indian Ocean, O'Brian's attention to detail of eighteenth-century life ashore and at sea is meticulous. This tale is as beautifully written and as gripping as any in the series; it also stands on its own as a superlative work of fiction.